Ding dong! Don't mind if I do! Ooh afternoon tea, that looks yummy! 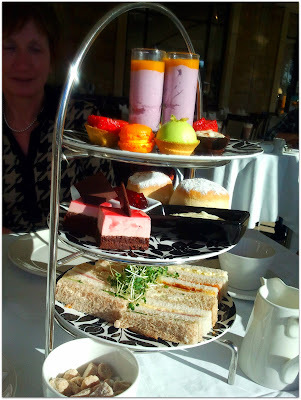 Afternoon tea is one of my favourite treats. And this looks like a good one. Cute afternoon tea selection! Where was this?